RCE projects vary in scale and scope but all strive to implement and develop transformative sustainability education and practice that contributes to the realization of the Sustainable Development Goals. Bioblitz brings together University of Gloucestershire students and staff from the school of Natural and Social Sciences, Gloucestershire Wildlife Trust, and schools across Gloucestershire, to engage in ‘citizen science’, carrying out scientific surveys to monitor local biodiversity and discover species of plants, animals and fungi. 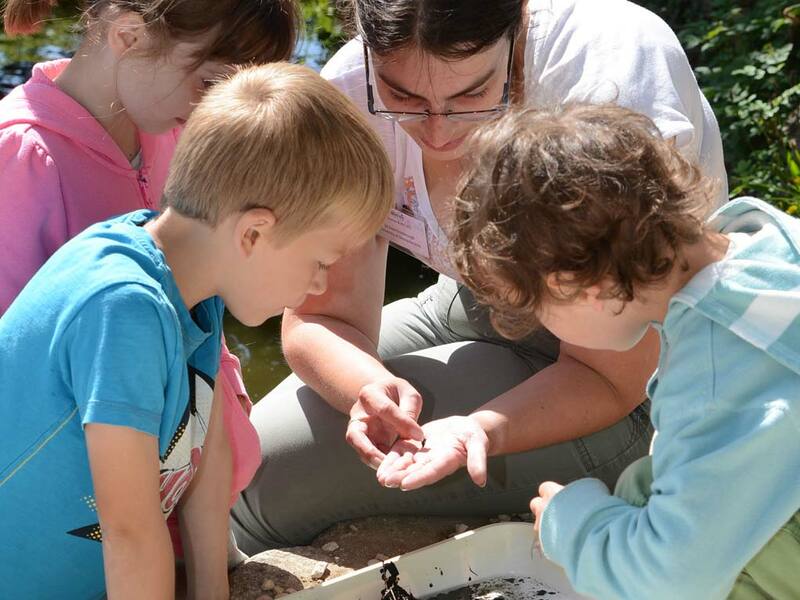 Watch our events page for upcoming Bioblitz opportunities. University Educators for Sustainable Development was a unique collaboration project across Europe to advance the professional competences of university educators for sustainability. It was led by University of Gloucestershire, with 53 partners in 33 countries, including 5 RCEs, funded by the European Commission. The Online Toolkit can be used by people in all areas of education and training. 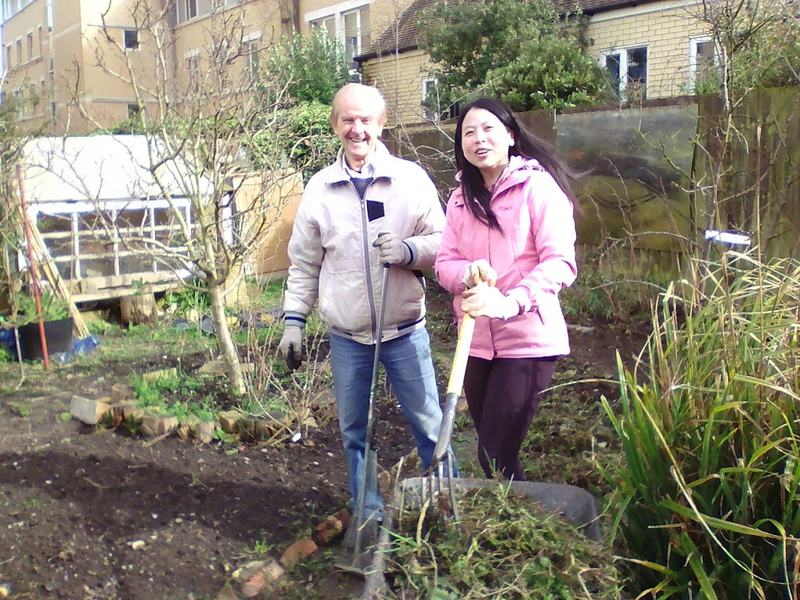 The Edible Garden at Francis Close Hall, Cheltenham, brings together local residents with staff and students to create community gardens, grow food and develop permaculture skills. It provides an outdoor classroom and works with the St Pauls Road Area Residents Association and local police. The set up was funded by Cheltenham Borough Council and Volunteers meet regularly on Sundays. To get involved, visit the facebook page or email. To initiate a new project idea through RCE Severn, please contact the RCE Severn Co-ordinator.